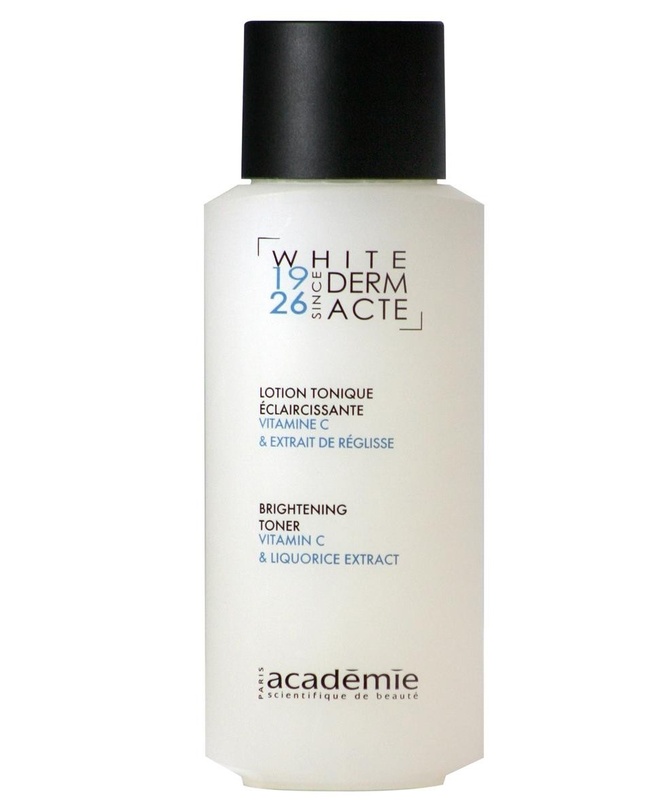 Formulated with Vitamin C and licorice root extract. Helps complete the cleaning process. It tones skin and prepares it for it to receive effectively the rest of your beauty regimen. Skin appears clean, clear, velvety and radiant every after use. After cleansing, use a cotton ball or pad to apply over entire face and neck. Follow with your favorite serum or moisturizer to achieve maximum results.